Step-down clauses are not something I often see in non-compete agreements. The basic premise is fairly easy to grasp. A step-down clause provides alternative restrictions if a court finds that one (that is, the more restrictive one) is too broad to be enforced. When would such a clause be appropriate to use? If your jurisdictions is a true blue-pencil state. The blue-pencil rule provides that, though certain overbroad clauses can be stricken without invalidating an entire contract, a non-compete clause cannot be rewritten by a court to make it reasonable. That means that a restriction - usually a territorial one - runs the risk of being held overbroad, unenforceable and not salvageable. 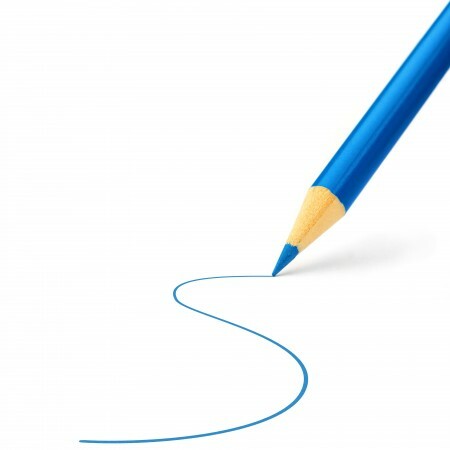 A step-down clause is a creative way to avoid the sometimes strict impact of the blue-pencil rule. A recent South Carolina case, which upheld a step-down clause, illustrates how it can work in the context of a non-compete lawsuit. The employee's territorial restriction was nationwide, but also provided that in the event it was held overbroad, could be limited to four southeastern states. The court struck down the nationwide restriction as overbroad but concluded the step-down clause, with a much narrower geographic territory, was valid and enforceable. In equitable modification states (which allow for reasonable alterations to a non-compete to make them reasonable), using a step-down clause is not as critical. Still, it may provide the court an easy alternative. Many judges are hesitant to modify parties' contracts and may view a reasonable step-down clause as upholding the parties' bargain.